The 2018 Global Semiconductor Alliance (GSA) Awards have been handed out, and companies like Nvidia, AMD, and Samsung have not gone home empty-handed. 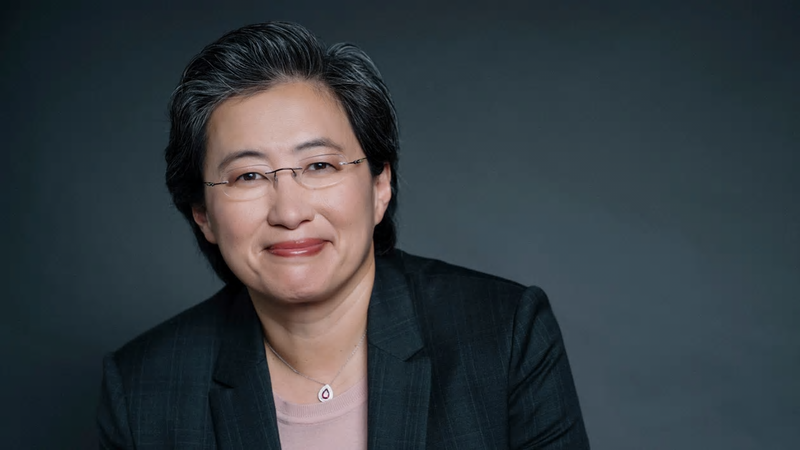 Dr. Lisa Su, who is the current CEO and president of AMD, was given the prestigious Dr. Morris Chang Exemplary Leadership Award for her contributions to the industry. Other winners included Marvell, Silicon Labs, and Nordic Semiconductor. The 2018 GSA Awards have taken place, with winners coming from numerous members of the semiconductor industry. AMD took home two awards, one for the company’s CEO and one as an analyst pick for technology and financial performance. The other analyst pick award was taken by rival Nvidia, which also won the rather wordy “Most Respected Public Semiconductor Company Achieving Greater than $5 Billion in Annual Sales” title. Apparently, the much-criticized GeForce Partner Program didn’t dent the company’s standing in the industry too gravely after all. Marvell Semiconductor won the “Most Respected” award in the US$5 billion – US$1 billion sub-category, while Silicon Labs picked up the US$500 million – US$1 billion title. Rounding up the “Most Respected” category were Nordic Semiconductor for “Most Respected Emerging” (US$100 million – US$500 million) and San Francisco-based SiFive Inc. for “Most Respected Private Company.” Holtek (up to US$1 billion) and Micron (greater than US$1 billion) won for “Best Financially Managed” semiconductor companies. A few more awards were given on the night: Vanitha Kumar was presented the Rising Women of Influence Award. Kumar is currently a VP of Software Engineering at Qualcomm. Californian tech company Movandi won “Startup to Watch” and Germany’s Infineon Technologies was recognized as the “Outstanding EMEA Semiconductor Company”. Samsung also won for Outstanding Semiconductor Company, but for the Asia-Pacific region. The press release for the event states that almost 1,500 executives involved in the semiconductor and technology industries were in attendance.